The official in charge of Rwanda?s controversial policy to eradicate all thatched roofs in the country by the end of this month has admitted that ?sometimes we apply some force?. The admission came after hundreds of Twitter users responded to Survival International's condemnation of the destruction of Batwa Pygmy houses, which has left many of Rwanda’s most marginalized people without shelter. 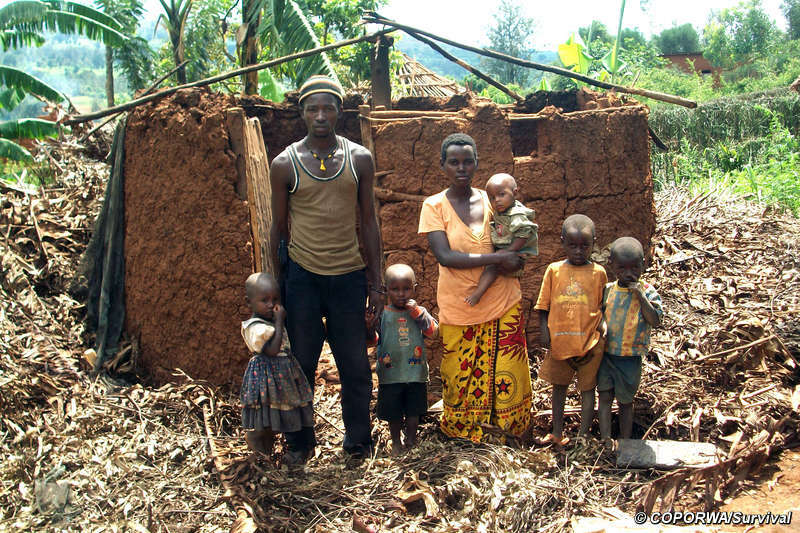 Although some Batwa families have been given new houses, many are still waiting and are forced to live in the open, according to COPORWA, Rwanda’s Batwa organization. 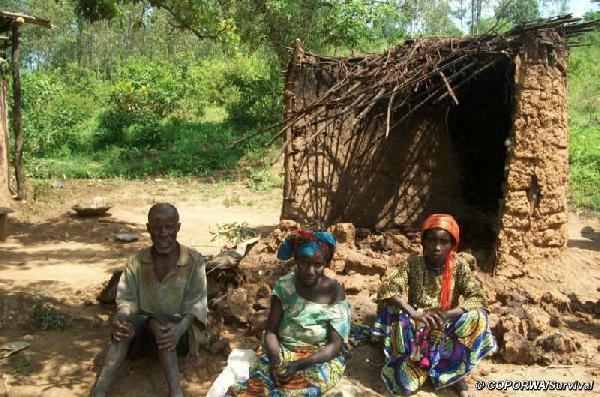 Rwanda’s Batwa continue to face racism and discrimination on a daily basis. Most eke out a meagre living as wage laborers or potters after their communities were forced from their forest homes to create national parks free from human habitation.